Carcassonne is a medieval fortification founded in the 5th century by the Visigoths (though the Romans had a fortification in the same spot dating back to 100 BC). Legend has it that it received its name from the castle châtelaine named Carcas who rang the bells at the end of a siege, thus “Carcas sona.” It is now a UNESCO site, but not only that, it is one of the most impressive and iconic castles on the continent…you can’t get much more fairytale than the Chateau de Carcassonne! 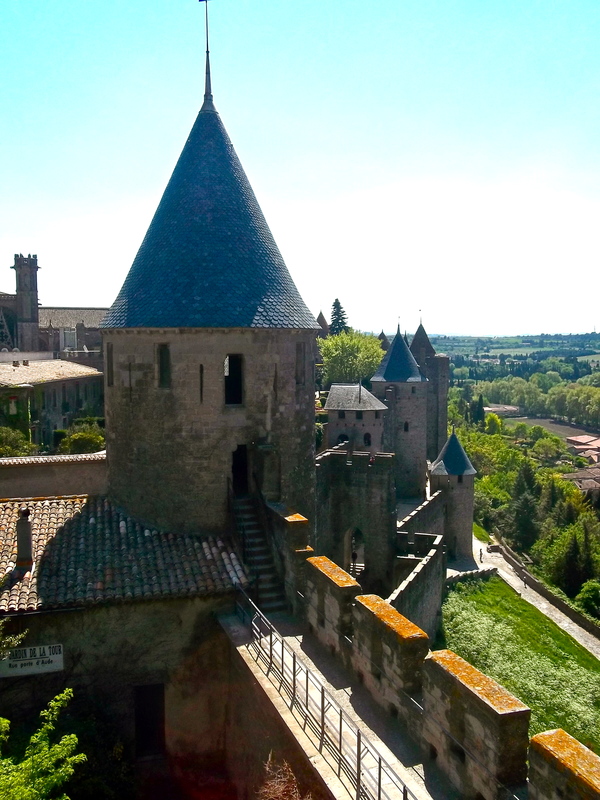 This entry was posted in France and tagged Carcassonne, castle, chateau, Europe, France, medieval, photography, travel, UNESCO. Bookmark the permalink.